When making the decision to leave a gift in your Will, you want to ensure that it will be spent wisely. We can assure you that your gift will go towards our mission to transform the lives of people with disabilities by matching them with an amazing assistance dog that has been trained to support them with the tasks which grant them significantly greater independence. 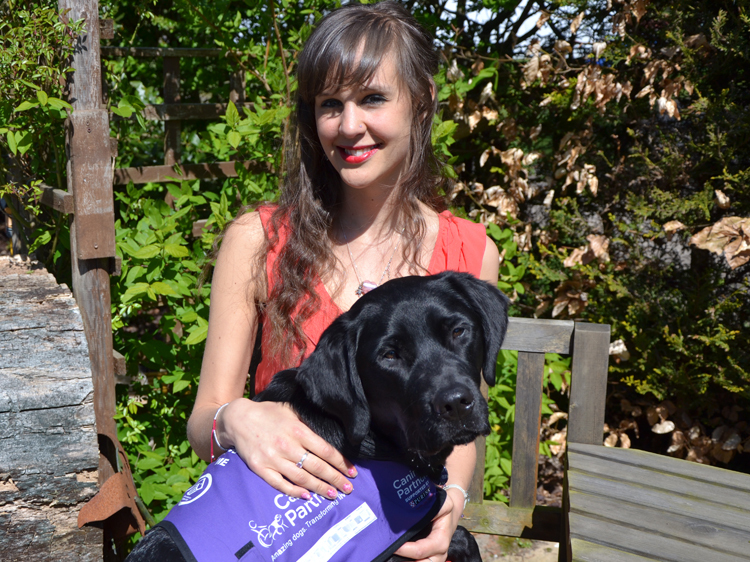 So whether you decide to leave a percentage of your estate, or a specific amount to Canine Partners, visit our Where your money goes page to find out more about how all donations are spent. “Life with Ethan means I can be on my own. Before he arrived, I needed someone with me 24/7 but now I can have some independence. Any questions about how your gift will be used? Please use the form below to contact our Legacy team who will be happy to help.